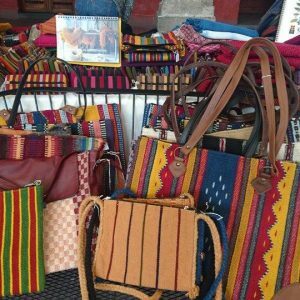 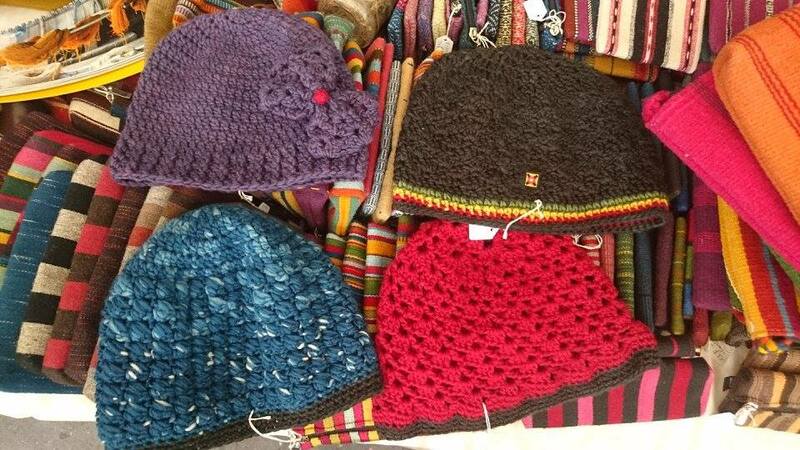 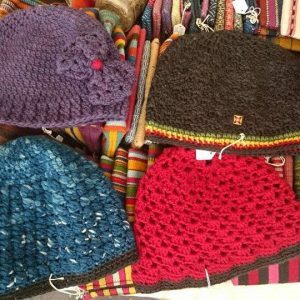 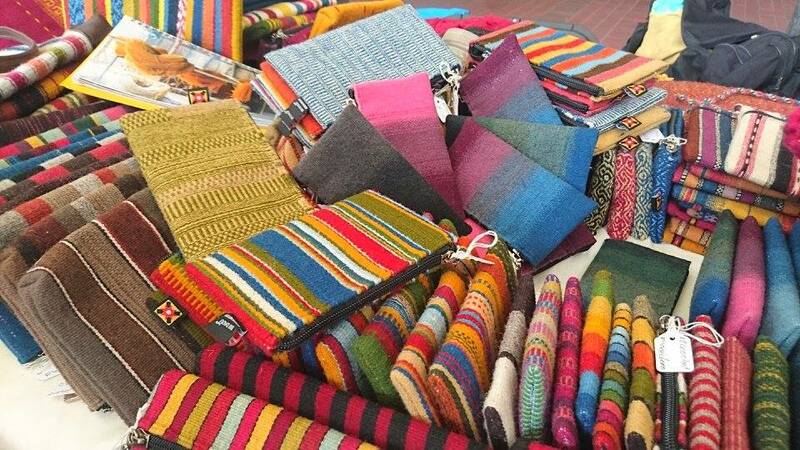 The Bii Dauu Zapotec Textile Arts Center is an organization established in a cooperative society (a cooperative community) which has existed for more than 25 years and counting. 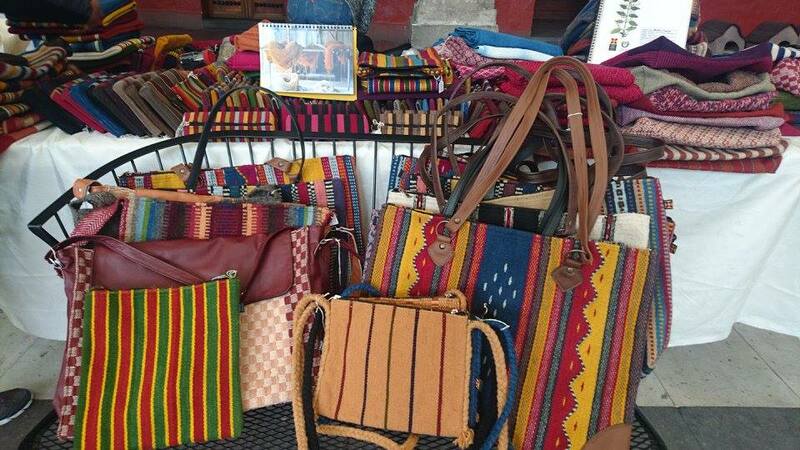 Its 21 members include 8 women and 13 men, all artists originating from Teotitlan del Valle. 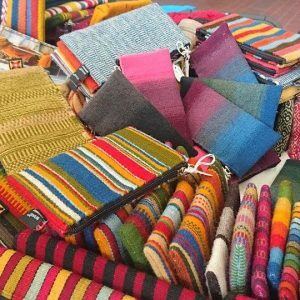 Bii Dauu’s wool textiles are distinguished from others because they are created with natural organic dyes and original designs.